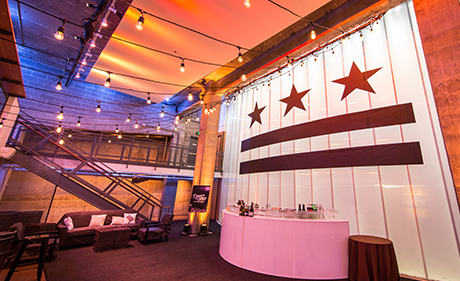 Located at 641 D Street, NW (right off the corner of 7th & D), our dynamic 265-seat courtyard-style theater is just steps away from the Metro, museums, the National Mall, and wonderful restaurants and retail shops. 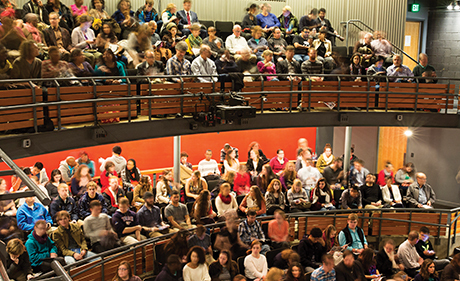 This "transparent theatrical laboratory," designed by award-winning architect Mark McInturff and Theatre Projects Consultants, offers patrons a glimpse into the spirit of our entire operation, with glass-walled rehearsal, classroom, and administrative spaces, as well as a spectacular two-tiered lobby. 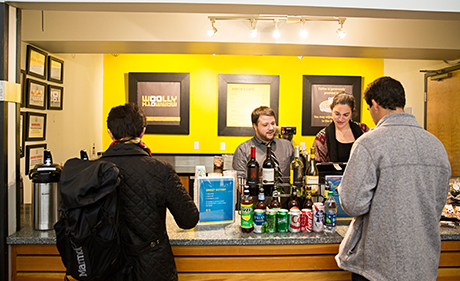 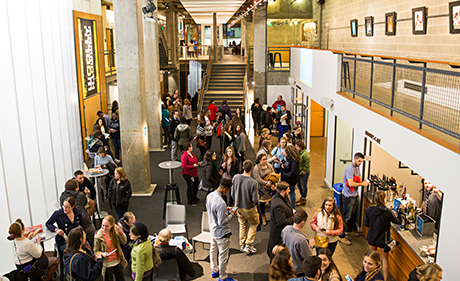 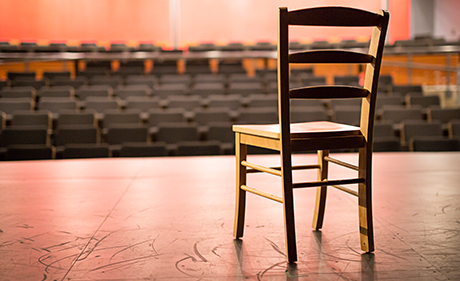 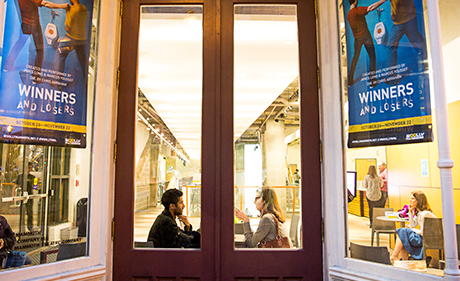 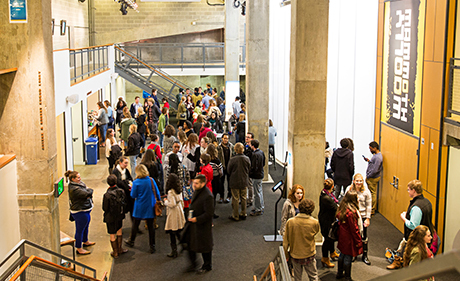 The new Woolly Mammoth is a bustling place to experience the leading edge of theater with theatergoers, artists, and students rubbing elbows at hundreds of performances every year. 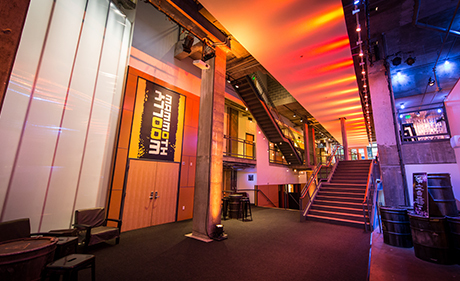 Woolly Mammoth's new theater has been honored with a number of awards for its architecture and design by McInturff Architects. 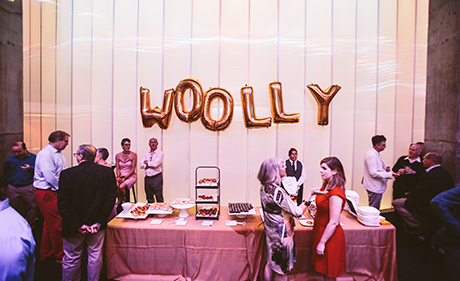 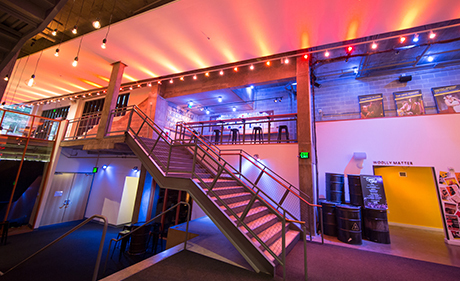 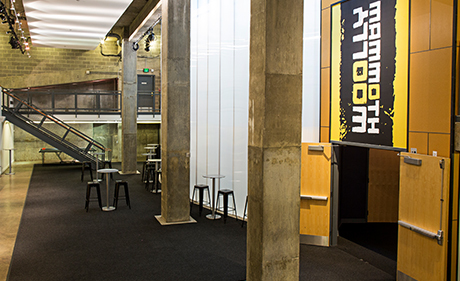 Woolly Mammoth Theatre Company is a modern, versatile event venue in the heart of DC's Penn Quarter.